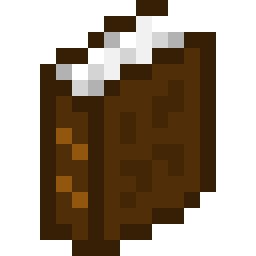 The book is an item which is used to craft the enchantment table and bookshelves. Bookshelves drop three books when broken. Can be made with 3 pieces of paper and 1 leather. 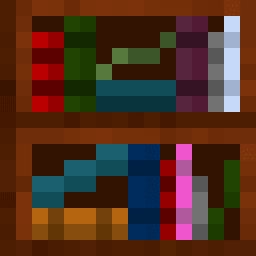 The recipe for the enchantment table requires one book. The recipe for a bookshelf requires three books. The book can be enchanted in an enchantment table to give it enchantments. These enchantments can be applied to tools using the anvil. Changed book crafting recipe to also require leather. This page was last edited on 30 December 2018, at 09:43.